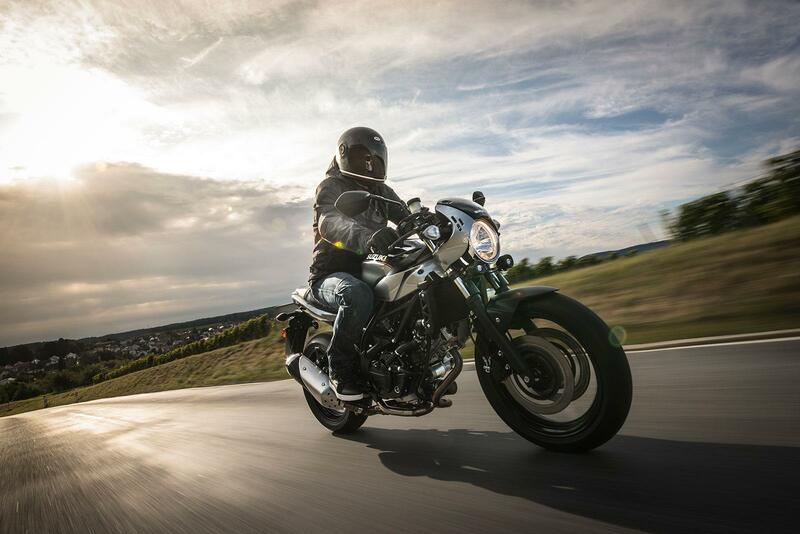 There’s nothing more frustrating than a bike going wrong, especially when it’s just out of its warranty period – but life is often unjust and sometimes these things can happen. 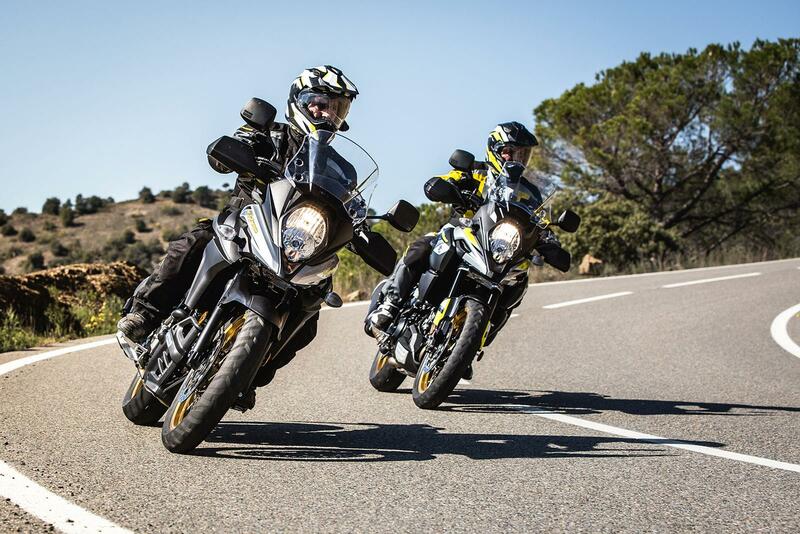 Suzuki however are giving owners that little bit extra peace of mind by extending their three-year warranty offer into 2018 on all UK motorcycles. It covers all machines that were bought after January 1, 2016 and will now extend to machines purchased up until the end of 2018. With PCP financing now very popular, it also means that in many cases, those wishing to take out PCP deals will now be covered for the duration of the hire agreement. 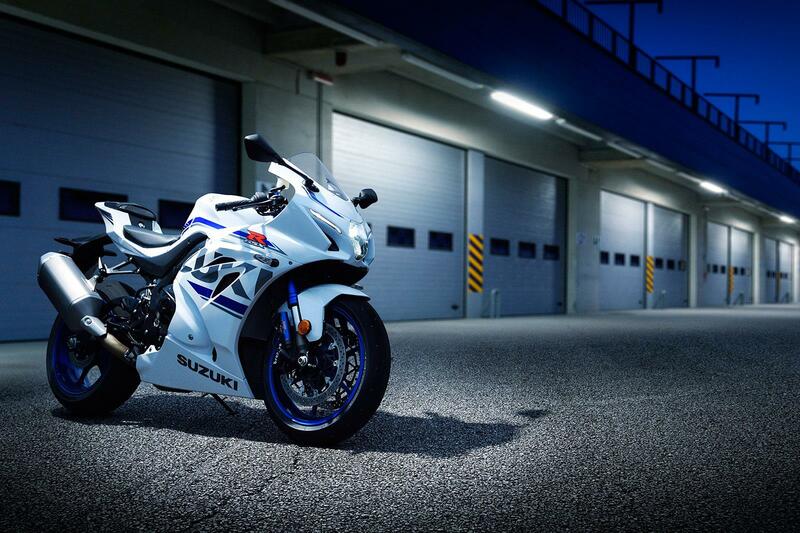 The offer applies to all road-going models that were officially imported by Suzuki and means that your machine could be covered until the end of 2021. Check out Suzuki’s website for more information.